Create and maintain a replica of your SaaS/Cloud data, making it easily accessible from common database tooling, software drivers, and analytics. Supports popular databases like SQL Server, MySQL, DB2, Mongo, Cassandra, etc. Intelligent updates minimize bandwidth and latency of synchronization. Simple administration with straightforward replication scheduling. Automated backups to protect from the loss of valuable data. SaaS/Cloud Data Replication in Action! Consolidate data to any supported database or data warehouse to support BI, Reporting, Analytics, and Machine Learning. Configuring replication is easy: Login to the application, select the tables of data to replicate, and select a replication interval. Done. Supports replication across a wide range of commonly used databases, ensuring offline replication without the need to setup and maintain a new or foreign DBMS. 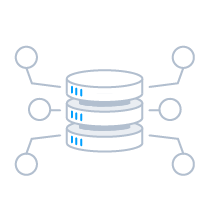 In addition, database connectivity is extensible, providing systems integrators with the ability to synchronize with entirely new data stores. CData Sync extracts data iteratively, causing minimal impact on operational systems by only querying and updating data that has been added or changed since the last update. Users have complete control to define which data should be replicated and how that data should be replicated to a database. CData Sync offers the utmost in flexibility across full and partial replication scenarios. Protect your organization from the loss of valuable data. 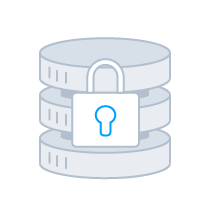 CData Sync ensures that your critical data is stored safely in the on-premise or cloud database of choice. CData Sync is completely self-contained. As a result it does not require special administration or installation on target databases. CData Sync is incredibly simple, yet highly customizable. Almost every facet of the application can be customized to integrate with the user's ideal replication configuration. CData Sync includes flexible scheduling capabilities. Users can easily schedule replication tasks at customizable intervals. Replicates schema changes dynamically, ensuring that data sources are in sync. CData Sync monitors changes in the connected datasource and the changes are automatically detected and updated within the local replicated database. Transaction logging is available to enable closer monitoring of changes being made to replicated data and data accessed directly through CData Sync. 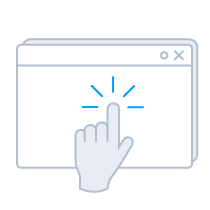 CData Sync is a go-anywhere application that is designed to perform equally well hosted on-premise (Windows, Unix / Linux, Mac OS) or in the Cloud (Azure, Amazon, Google). CData Sync provides users with a straightforward way to synchronize data between on-premise and cloud data sources with a wide range of traditional and emerging databases. Replicate data to facilitate operational reporting, connect data to analytics for BI and decision support, archive data for disaster recovery, and much more. Replicate Cloud data to RDBMS systems to facilitate operational reporting, BI, and analytics. 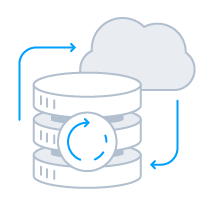 CData Sync for AWS makes loading and transforming data from any application to any database or Data Warehouse fast & easy. Easy deployment: Setup Continuous Data Replication in under 10 minutes. 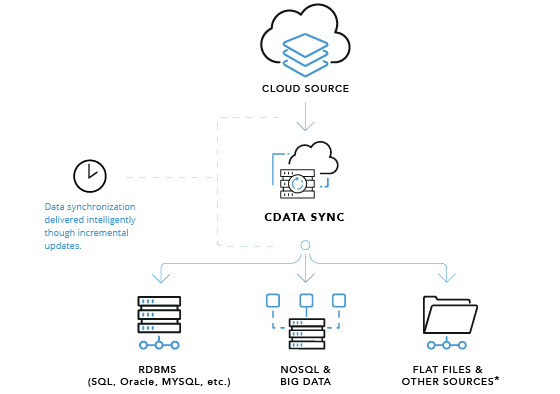 Download Sync 2019 to enable straightforward Cloud/SaaS data replication with any database. Interested in a replication source that is not listed above? Contact us below, and let's talk.